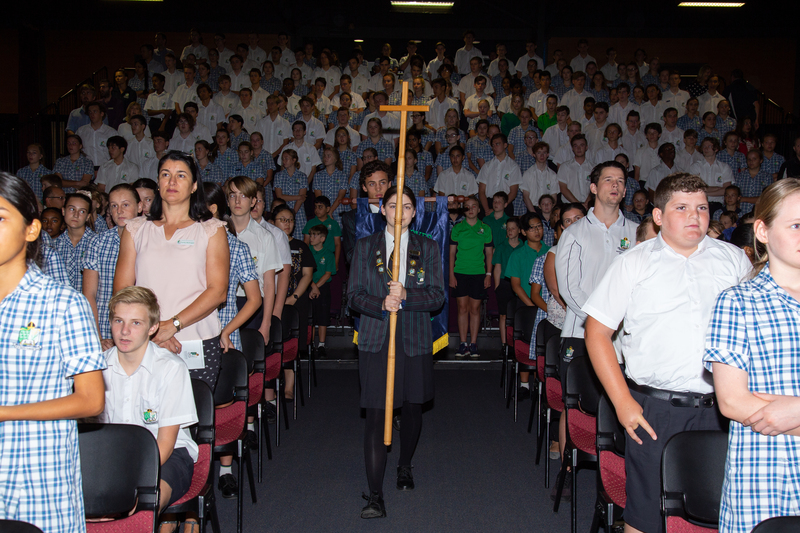 Members of the Peter Moyes Anglican Community School Community joined together on Thursday 14th February 2019 to formally welcome Mr Benjamin Lomas to the School as its fifth Principal. 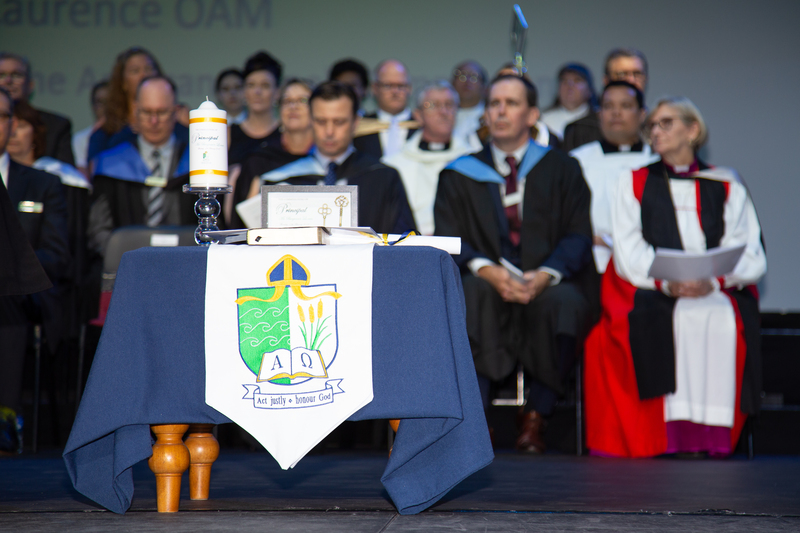 The Commissioning service was conducted by The Most Reverend Kay Goldsworthy AO, Archbishop of Perth, with representatives from the School community - students, staff and the Anglican Schools Commission - involved in the service. A copy of the service booklet is available here. The service held great meaning for Mr Lomas, and we are pleased to share his words with the community. 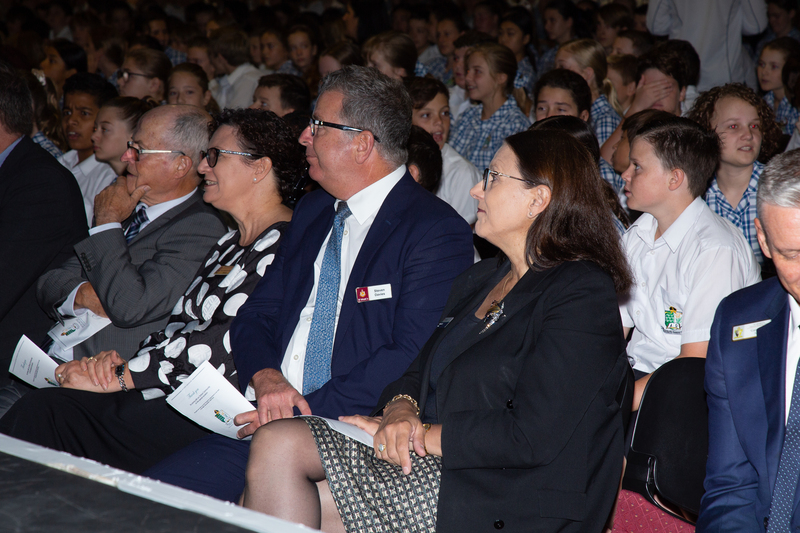 Good Morning the Most Reverend Kay Goldsworthy AO, Archbishop of Perth, Mrs Barbara Godwin OAM, Chair of the Anglican Schools Commission, Reverend Peter Laurence OAM, Chief Executive Officer of the Anglican Schools Commission, Mr Mark Folkard MLA, Member for Burns Beach, fellow Principals, special guests, students, staff and members of the Peter Moyes community. 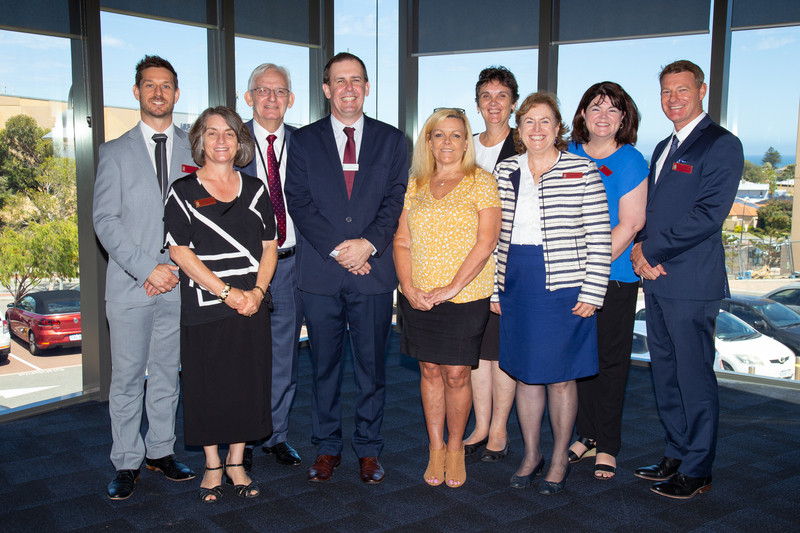 I am honoured to take up the role as Principal of Peter Moyes Anglican Community School and I thank the School Council, Peter Laurence and the ASC for the faith they have shown in appointing me to lead this School. 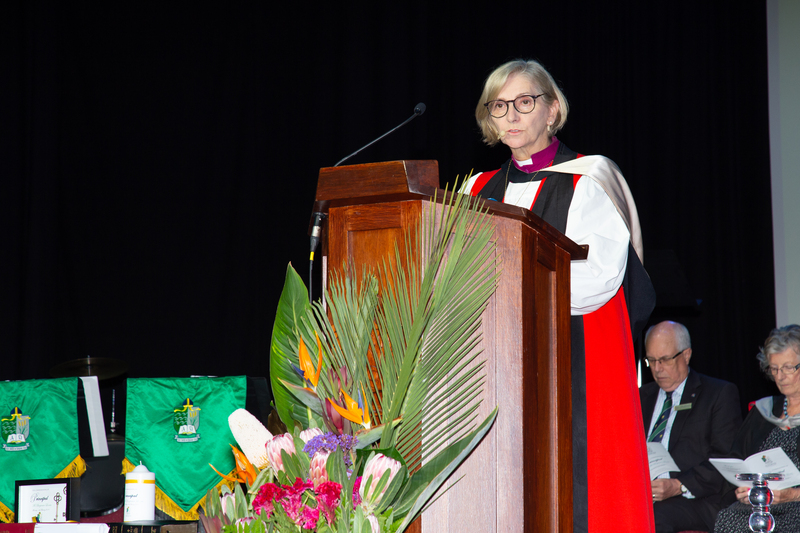 I am very conscious of the responsibility conferred on me in my commissioning, following in the steps of the four Principals who have led this school so far. 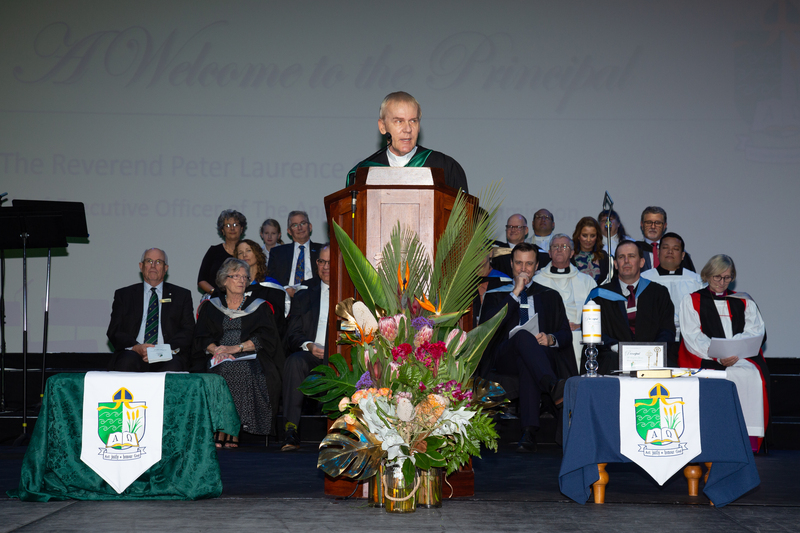 At this point I would like to acknowledge the unique and important contributions that Mr Alan Shaw, Mr Brian Rowe, Mr Doug Swingler and Mr Julian Dowse made as Principals of Peter Moyes. I also acknowledge the contribution of Mr Richard Alchin as Interim Principal in the first half of 2018. 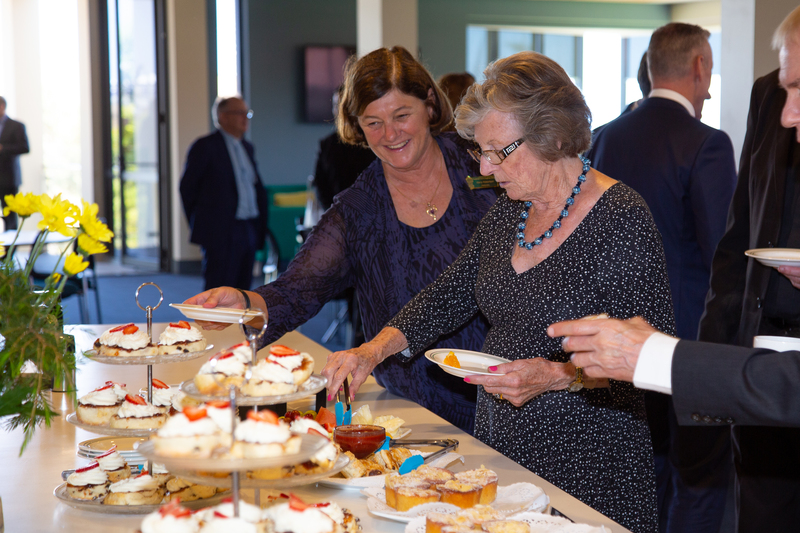 While each of the aforementioned has contributed greatly to the School, I especially wish to pay tribute to the Foundation Principal, Mr Alan Shaw, who played a pivotal role in establishing this great school. 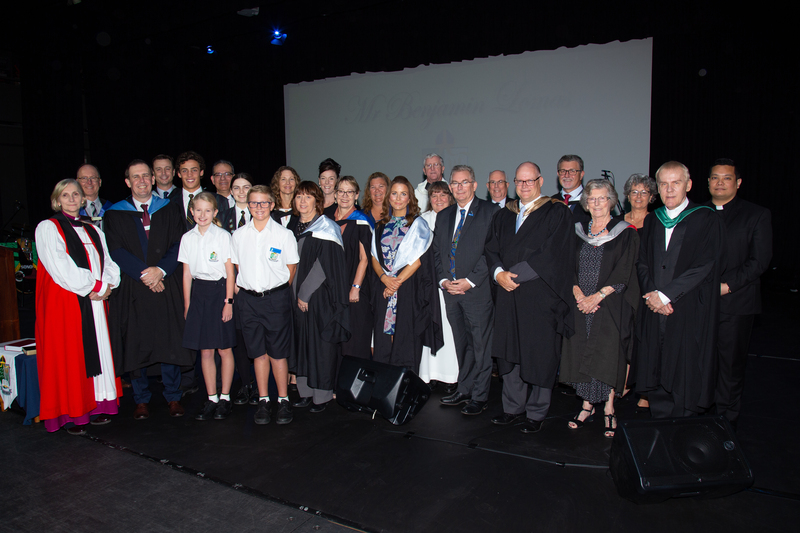 I feel honoured that many of the other ASC School Principals and former colleagues have taken time out of their busy schedules to join me on this special occasion. At various times you have all been guides, mentors, sounding boards, stress relievers and friends. Every one of you has played a role in my career to date and I remain eternally grateful for your support. 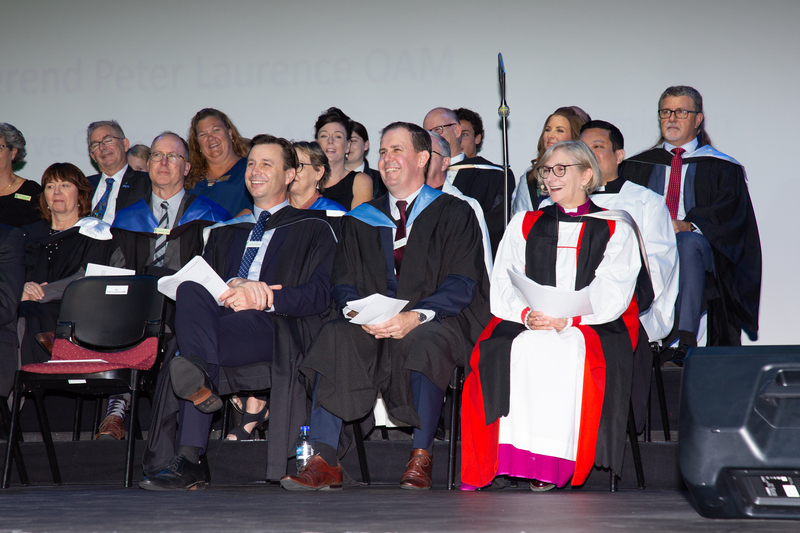 I particularly acknowledge my former Principals at John Septimus Roe Anglican Community School, Mr Matthew Hughes and Mr Jason Bartell for their significant encouragement and influence on my career. I would not be where I am today without your guidance and support. It fills me with great joy to have a number of my family and friends here today. In particular I would like to acknowledge my wife Sarah for her ongoing love and support. As some of you may know, Sarah gave birth to our first child Noah last December and I am delighted that my 2 month old son is here today, even if he is blissfully unaware of what is going on around him. I am also grateful that my sister Davina and her family have made the trek over from Sydney to share in this occasion. It is now almost 7 months since I started at Peter Moyes and I have been asked on many occasions why I delayed my commissioning until now. The simple answer is that I wanted to take the time to fully learn about the School community before being commissioned. I wanted a chance to get to know as many of the staff, students and parents as possible. 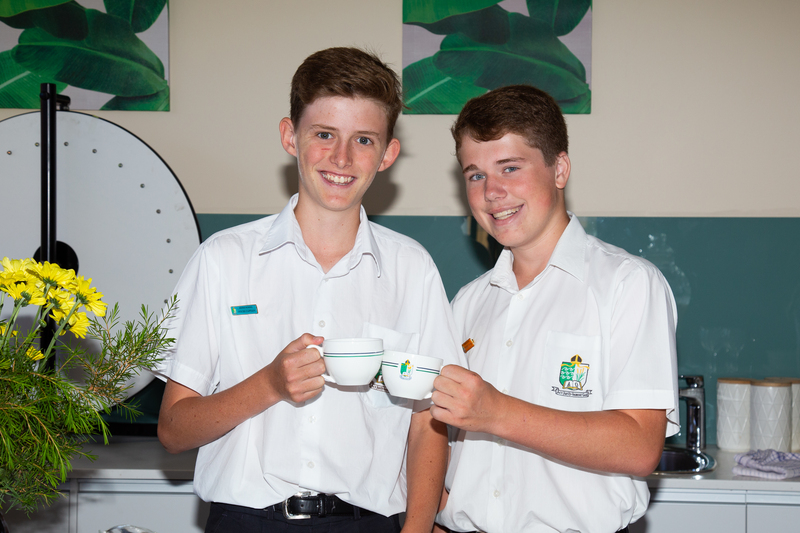 I am pleased to say that it has been a very rewarding journey thus far and I have already learnt a great deal about what makes Peter Moyes an excellent school. I would like to extend my sincere thanks to all staff for the warm welcome they have provided to me. You are a wonderful team who work so very hard to deliver the best learning opportunities for our students. 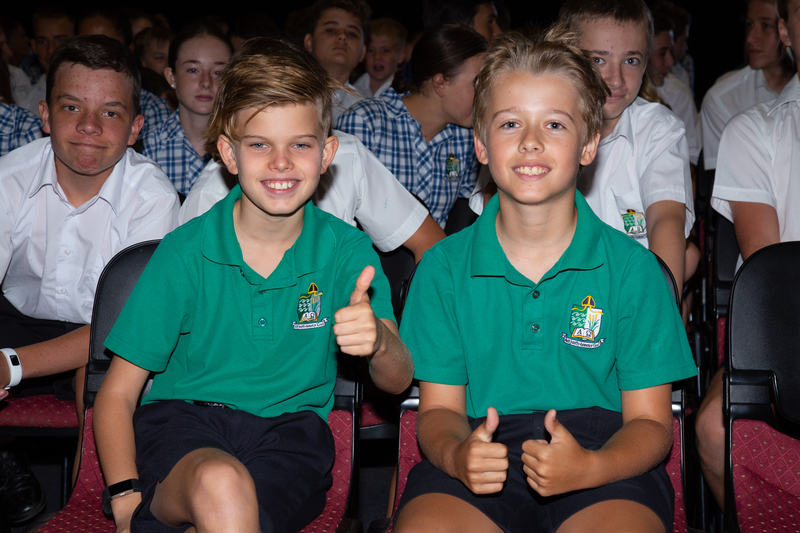 I also thank the entire student body; your energy, enthusiasm and humour are contagious and I am very much looking forward to engaging with you all in the years ahead. Our core business in schools is of course teaching and learning. I believe, as educators, we have a responsibility to assist our students to become active, informed and compassionate citizens in their local, national and global communities. We do this by building their love of learning, inspiring their minds and igniting their passions. The first flame is innovation – I want students at Peter Moyes to not just learn about innovation, but to be the innovators. I want them to develop the ability to solve real world problems and build their entrepreneurial skills. This will hold them in good stead in the modern world. The second flame is rigour in learning. 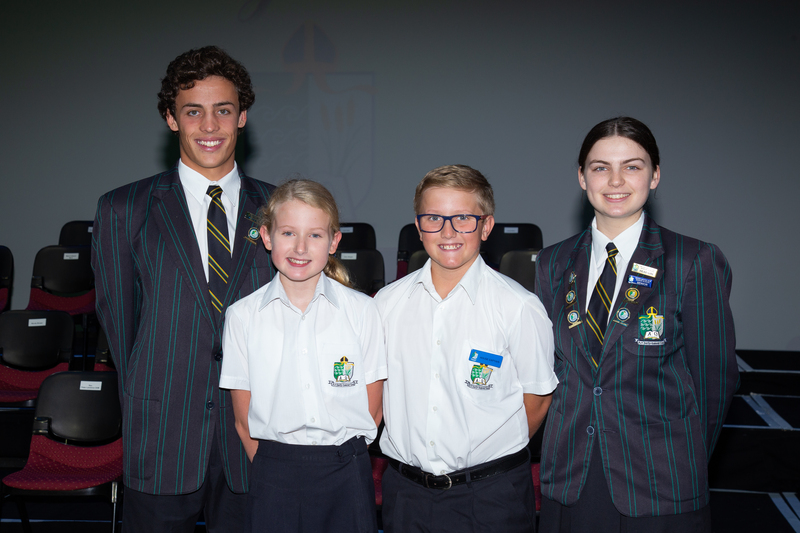 I want Peter Moyes students to stretch beyond what is easy and engage wholeheartedly in whatever activity they are participating in; whether it is in the classroom, on the sports field, in Chapel or in their friendships and relationships. Being stretched forces students to think critically, creatively and deeply. The third flame is gratitude. It is sometimes easy to forget that as Australians we are very lucky, with wealth and resources available to us that are simply not accessible to the vast majority of people across the world. 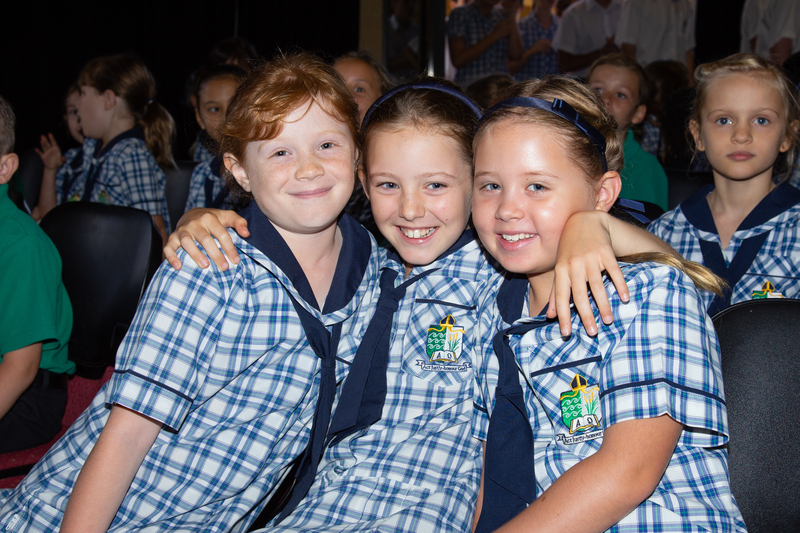 Students at this school are blessed with a dedicated and passionate staff, wonderful facilities and a vibrant, positive community. Students, I encourage you to always focus on the positives and to be grateful for what you have, rather than fixating on what you don’t have or on things that are beyond your control. While there are many aspects to being a School Principal, I will consider myself to be doing very well if I can continually fan these three flames within our student body. 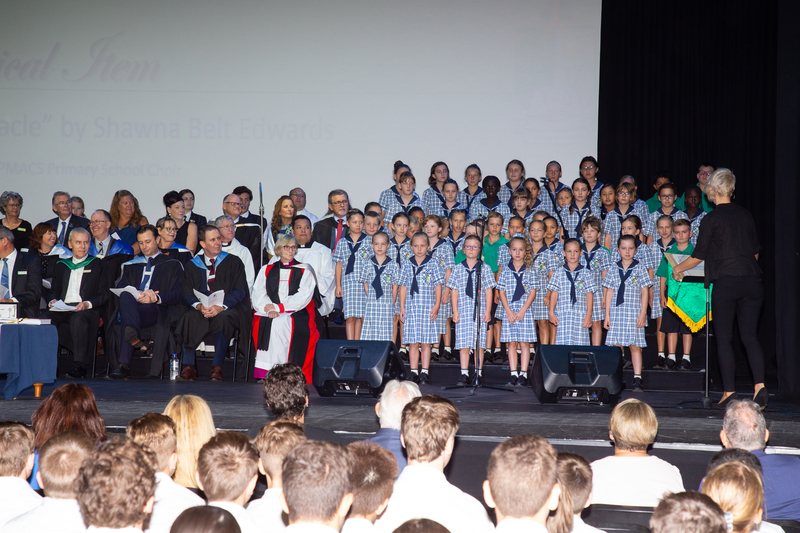 I firmly believe that it is an exciting time to be involved with Peter Moyes Anglican Community School and that our best is yet to come. I am very much looking forward to writing the next chapter with our community. We will build on our culture of continuous improvement. We will enhance the ways we collaborate, make decisions, and solve problems together. We will grow our community of students, teachers and parents. 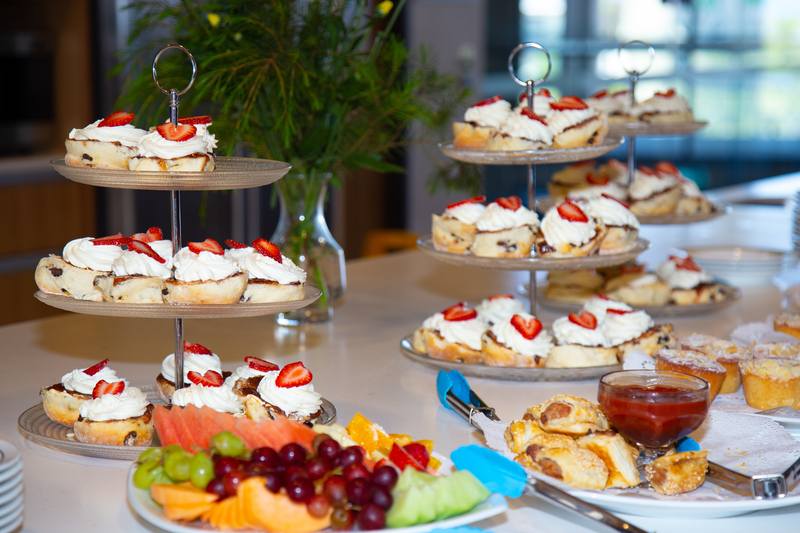 And of course we will celebrate our 20th Anniversary next year in style. 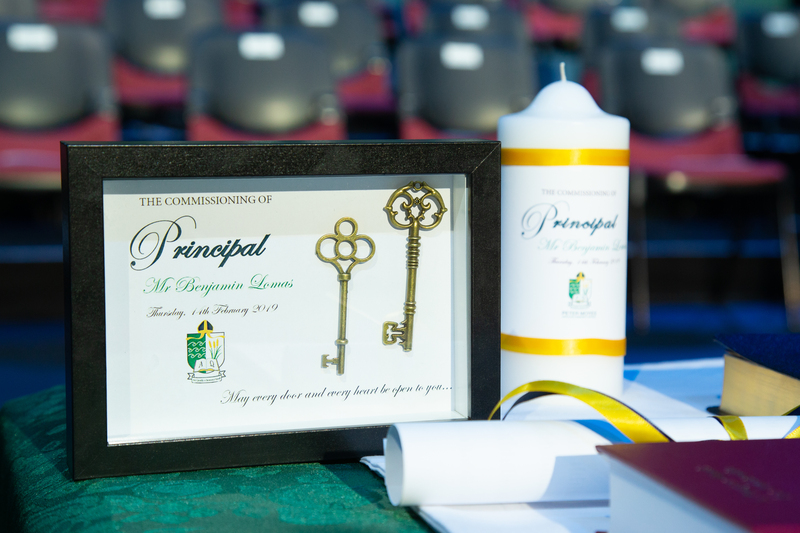 In concluding, I am genuinely excited to serve as Principal of this great school. I promise this School Community that I will work hard every day and allow my actions to tell the story of who I am and of my commitment to this school. From time to time I will make mistakes, I am only human after all, however I promise you that I will work hard to correct and learn from my mistakes. 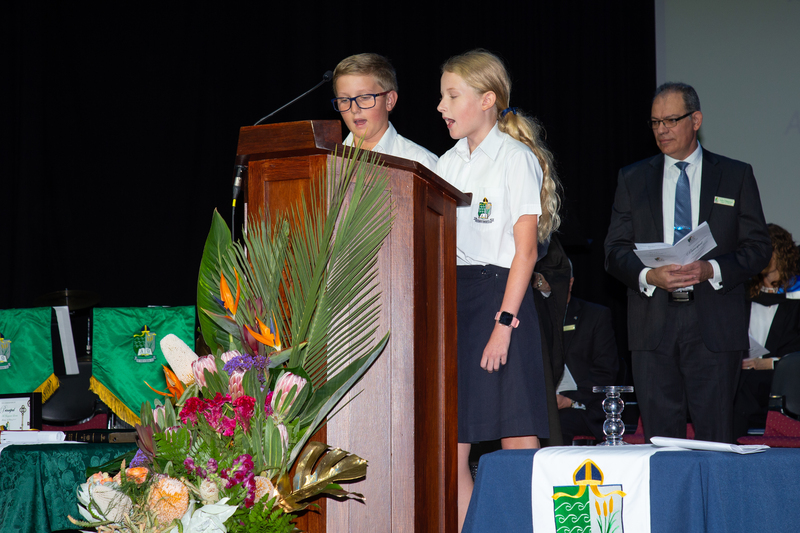 I promise to be there to see individual and group success, from Pre-Kindy through to Year 12, and to join in the celebration of those successes. I promise to be there for staff and students when times are tough. I promise to develop programmes of learning and opportunities that will ensure all of our students are prepared for life beyond Peter Moyes. Most importantly though, I promise to do my very best to make staff, students and parents proud of our great School.